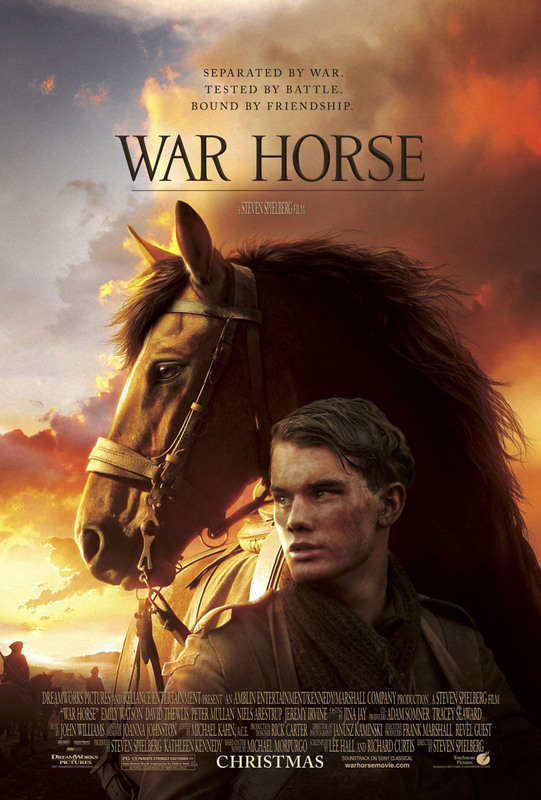 War Horse DVD and Blu-ray release date was set for April 3, 2012. A heartwarming story of the bonds that tie a young man to the horse that only he believed in. After his irresponsible father commits to a bid far too high than the family can afford, they now have a horse without the training and skill to plow the field for farming. In fear of losing the family home the boy vows to train the horse no matter what it takes, and he does just that. Soon a war breaks out across the country and this magnificent creature is taken by a high ranking military man as a service animal. The young man, with many others his age, had been fighting in the war when he is suddenly reunited with the horse he dearly loved.